For primary school age children we have holiday clubs, one-off party nights, whole church picnics and games on the stray to name a few. For our youth groups we go to festivals, have weekends away, party nights, pizza and games evenings and cinema nights. We are excited to announce holiday club is back this summer. 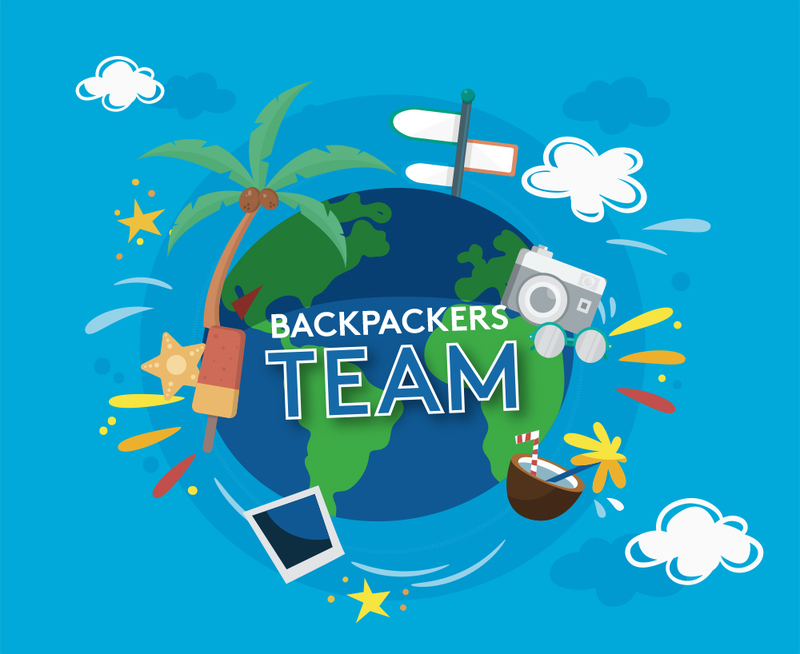 Our theme is backpackers and we will be going on a journey around the world! We are now recruiting for our team of volunteers. Taking place from Monday 22nd July to Thursday 25th July, 10am – 12:30pm each day. The team are expected to be there from 9 am for team devotions and are invited to stay for lunch each day at the end of the holiday club. If you have children who will be attending holiday club we also run a Breakfast club specifically for them to be able to enjoy breakfast, watch a DVD and play games with the supervision of an amazing breakfast club team. We ask for the team to meet together with their core team leader to be involved in understanding the teaching. We also run a workshop for all of the team to attend to meet each other, learn about the whole structure of the event and to go through safeguarding, health and safety etc, this takes place a few weeks before holiday club and happens twice so you can choose what timings suit. Dates to be confirmed.